It was never going to be a stellar quarter after the recent fall in oil prices. But Shell’s big Q2 miss is a blow, particularly after its dividend disappointed some investors in Q1. Few oil majors look better-positioned for the future, but expectations-management needs work. 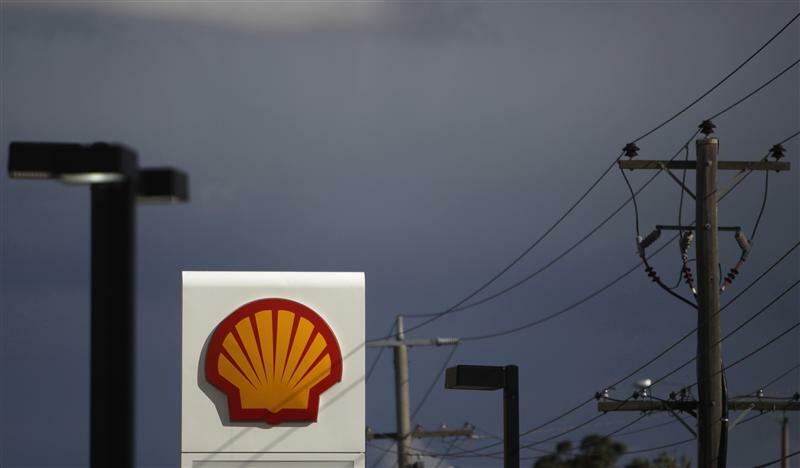 Royal Dutch Shell reported second quarter net income of $5.7 billion on July 26 on a current cost of sales basis, excluding extraordinary items. The result was well below the $6.3 billion most financial analysts were expecting, and was down 13 percent from the same quarter a year ago. The Anglo-Dutch oil major’s London-listed shares fell 3.5 percent in early morning trading after the earnings report.